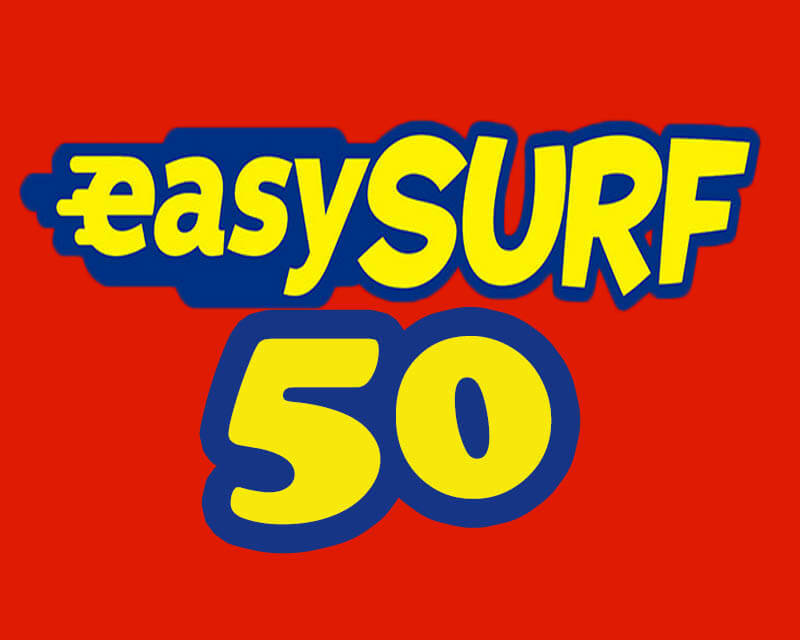 A new promo EasySurf50 intended for TM subscribers with 3 days validity that includes 1GB of data plus app of your choice for only 50 pesos. With this package, you can enjoy additional data allocation worth 300MB from the select applications included in this promo. You can use it to access Facebook, YouTube, Viber, Snapchat and Instagram on top of your 1GB mobile data. I think this is much better than the SUPERSURF50 promo that only gives you 1-day validity and 800MB data cap limit. The 3 days validity gives you the advantage if you want to save your daily budget for mobile internet instead of spending 50 pesos per day. This promo is available nationwide and you only need 50 pesos of regular load on your TM prepaid account to enjoy this promo bundle. Just text EASYRF50 or EZ50 then send to 8080 to subscribe. See all denominations for TM EasySurf promos. To check remaining MB or data balance inquiry, just text EZ STATUS then send to 8080. To stop your current Easysurf subscription, just text EZ STOP then send to 8080. You will received an SMS notification from TM regarding the information of your promo.